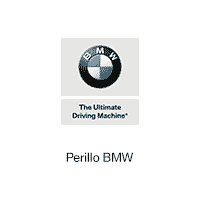 When it’s time for that new Chicago car, you can save by going with a new-to-you vehicle from Perillo BMW. Not only are Certified Pre-Owned BMW models a great deal, we have a selection of CPO BMW specials that make it even easier to save. Choose from popular CPO BMW X3, X5, 3 Series, 5 Series, and more below.